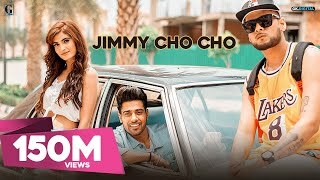 Jimmy Choo Choo Lyrics: An upbeat Punjabi romantic song sung by Guri feat. rap by IKKA, composed by B Praak while lyrics are penned by Jaani. “Jimmy Choo Choo” Music Video is Directed by Arvindr Khaira starring Guri and IKKA.